Please join us as we celebrate business people giving of their time and talent to guide and advise the next generation of leaders. Indian Valley Chamber of Commerce is sponsoring a membership luncheon to recognize the business mentors of the community. These dedicated individuals give of their time to help students explore career ideas, develop career goals and grow personally. 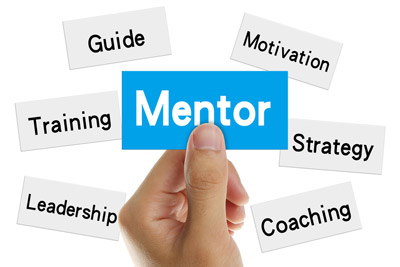 A good mentor is almost always one of the most important contributors that enables people to find their way in life. Time: 11:30 - 1:30 p.m.